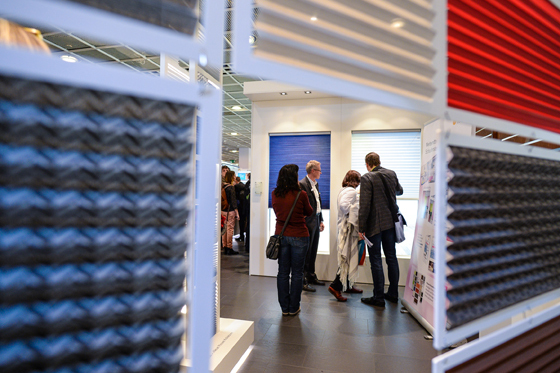 Due to the broad spectrum of themes and products at Heimtextil, it is recommended that planners concentrate on particular areas of the fair. 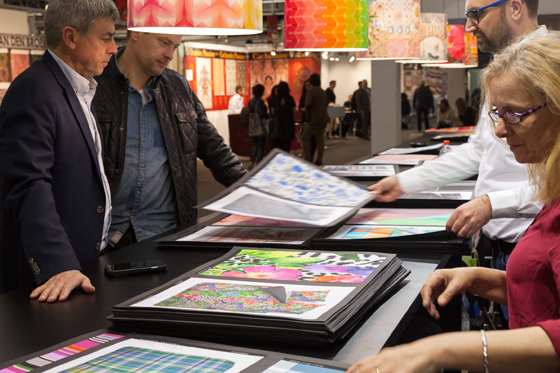 Interior sun protection and digital textile printing are among the focuses of special interest. 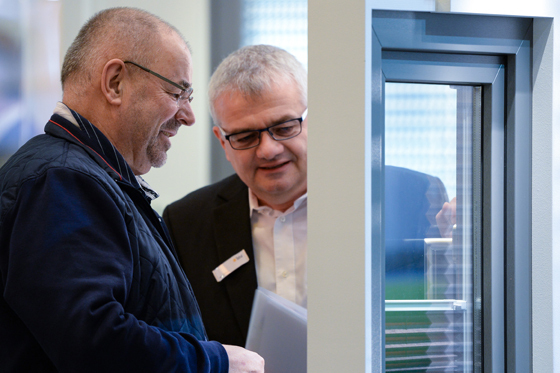 Contract furnishing is playing an ever greater role at Heimtextil, which has recently placed a strong emphasis on this topic. This is being driven largely by textiles’ expanded interior design possibilities that go well beyond decoration. 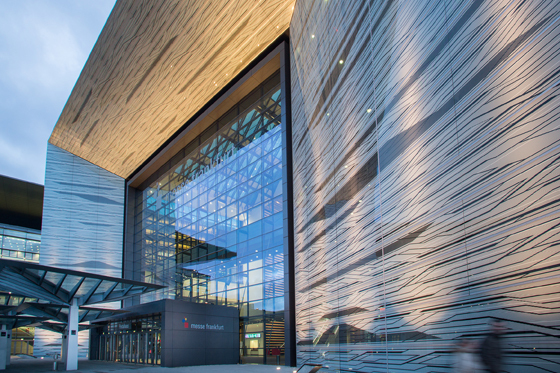 Today, planners can use textiles to meet a wide variety of demands in diverse areas of application, with straightforward solutions for fire protection, footfall sound insulation, room acoustics, sun protection and more. Fabrics now offer greatly increased functionality, and many trends from the area of functional textiles have rapidly found their way into the world of home textiles. Companies that offer sun protection systems are also positioning themselves increasingly as project partners. This requires communicating with interior designers and architects on an equal footing, which has led to a strong professionalisation in the sales approach of these suppliers in recent years. Confirmation of this comes from, among others, Angela Glück of MHZ and Ralf Rosemuck of KADECO, whose companies are optimally prepared for the questions and design challenges of architects and planners. Contact partners who are competent in planning issues maximise the efficiency of discussion with design professionals. Thus, gone are the days in which contract service consisted simply of producing a special size. 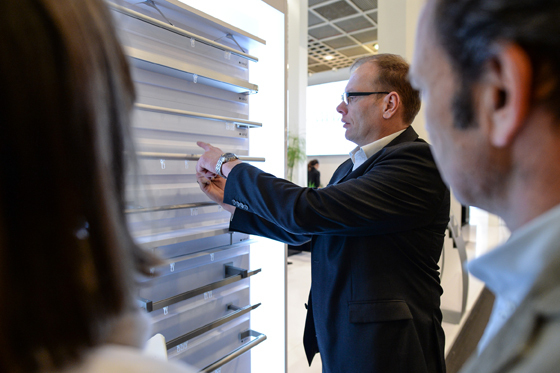 At Heimtextil, one can now discuss fastening options, materials and other technical matters concerning a particular project. And the dialogue can extend to individualisation, not only with respect to projects, but also offices, assisting the planner in positioning himself on the market. 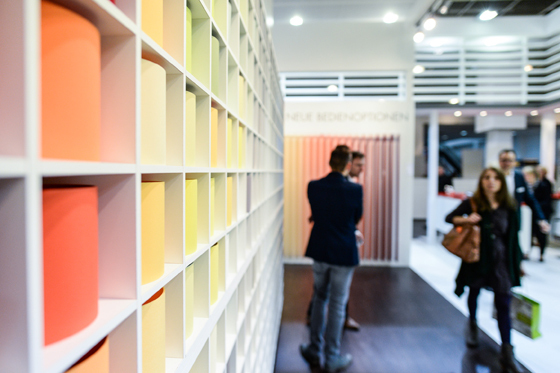 Heimtextil offers a famously huge spectrum. For the architect, it is advisable to focus on the topics most relevant to his professional practice. 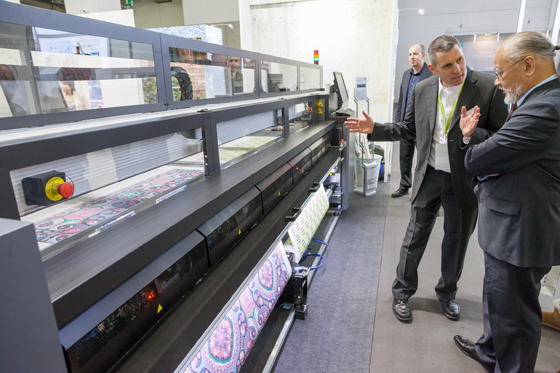 Along with interior sun protection, large-format digital printing is a main area of interest. 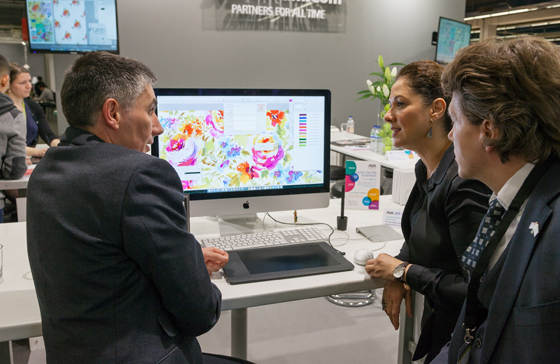 The “Microfactory” for digital printing can provide the planner with a good impression or an initial overview: what textiles are suited to which printing processes, what printing options do I have with which machines, and what possibilities are there for individualisation? This is a universe unto itself. In conversation, Alexander Artschwager of DITF-MR Denkendorf briefly points out the state of the art of printable textiles, and even this almost becomes a full-length talk. Anti-static and water- and stain-resistant properties, diverse colour effects, UV-active and infrared effects, electric conductivity and luminescence are just a few of the keywords which, in the complex interplay of fabrics and inks, stake out the terrain of the already-possible and the options of the future. 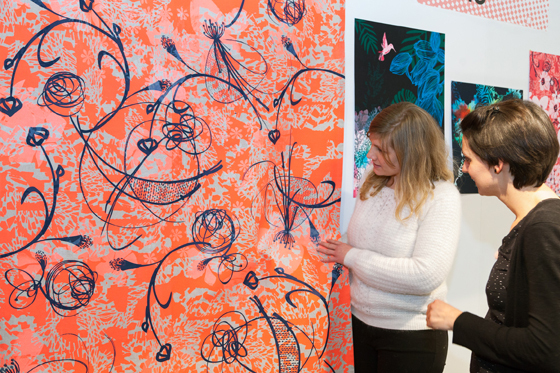 While the exciting world of digital printing is among architects’ current challenges, it is at the same time part of the toolkit of innovative interior space planning. At the fair, an open-minded planner can gain enough familiarity with the subject to be able to actively consider corresponding solutions for his actual projects. Incidentally, the location of the digital printing area near the Theme Park, the ideal first stop at the fair, takes advantage of the optimal receptivity of the visitor during the morning hours.